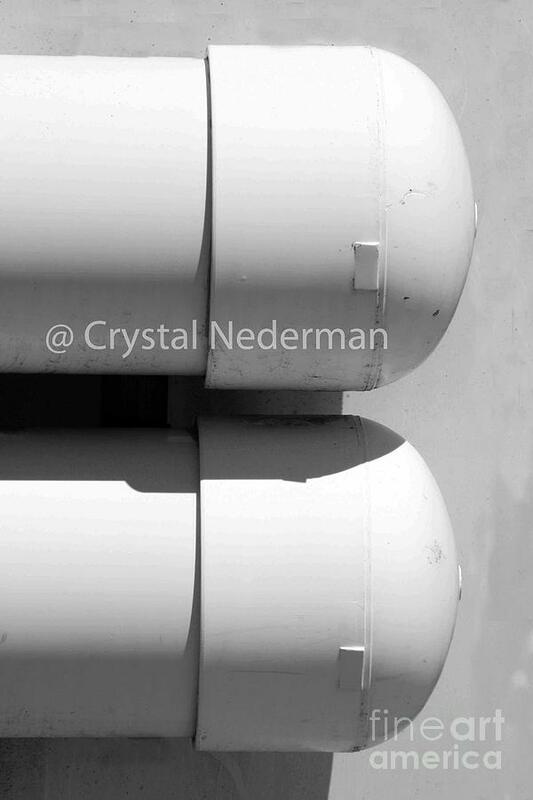 B-4 is a photograph by Crystal Nederman which was uploaded on January 15th, 2010. Sample of Alphabet Art you can create. See instructions and prices under the Artist's BIO. All artwork is 8 inches high and length depends on the number of letters you select. Select your letter choices from the Letter Galleries and email me your choices. See pricing for matted prints and framed prints under Artist Biography. Shipping charges are extra and will be calculated based on your location. There are no comments for B-4. Click here to post the first comment.